We are a medical practice that incorporates advanced and innovative medical technology into a relaxed and comfortable atmosphere. Localized accumulations of fat which are often inherited and frequently prove impossible to eliminate by exercise or dieting can now be removed permanently by LipoSculpting or body sculpting with liposuction surgery. Using the Newer technique of tumescent liposuction Recovery is so quick that most of our tumescent liposuction patients are back at work in three days. Tumescent liposuction is the most significant single advance in liposuction technique since liposuction was first performed. It has revolutionized liposuction. Tumescent (pronounced too-mess’-sent) liposuction involves the use of a very dilute solution of local anesthetics to both numb the area and to decrease bleeding in the body site where liposuction is performed. 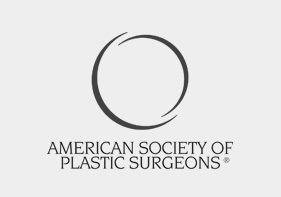 So much safer: The tumescent solution is injected into the tissues prior to liposuction. The fat tissue receives enough solution that it actually plumps up and temporarily enlarges the fat compartment prior to liposuction, or “tumesces” them. 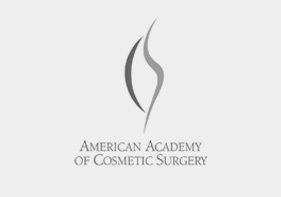 Tumescent technique has a very much safer profile than non-tumescent liposuction, involves much less bleeding, a more rapid recovery, and eliminates the dangers of general anesthesia. The advantages of the tumescent liposuction are so compelling that it is the liposuction technique used by Dr Wright. Body fat of an adult tends to increase gradually over the years. After the age of 30, an individual tends to add fat according to a genetically predetermined pattern. This fat distribution is often resistant to exercising and dieting. An example of a genetically predetermined fat distribution which is resistant to dieting and exercise is the fat that appears on the abdomen and hips of a woman after pregnancy. For many people who have inherited excessive accumulations of fat, liposuction is the only realistic means of changing the body’s silhouette. In effect, liposuction is equivalent to being able to focus the effects of dieting to specific areas of the body. 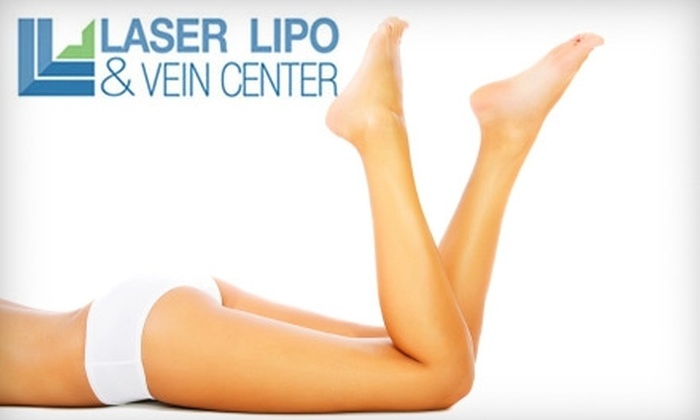 Dr. Thomas Wright M.D., F.A.C.P., R.V.T, is the medical director of Laser Lipo and Vein Center and the leading vein doctor and liposuction specialist in St. Louis. He is one of the first two-hundred-plus surgeons in the nation to become diplomates in Phlebology by the American Board of Phlebology (aka a vein doctor and vein disease expert). Phlebology is the specialty that treats the totality of venous disease. Dr Wright was voted by his peers as one of St Louis Magazine TOP DOCS in 2009. He has authored and presented several scientific papers on new surgical techniques for the treatment of venous insufficiency. He has received numerous honors including Election to the Alpha Omega Alpha Medical Honor Society, the AMA Physician Recognition Award and appointment as a Howard Hughes Research Fellow. Dr. Wright has been awarded the Patients’ Choice Award in 2010, 2011, 2012 and 2013, and the Compassionate Doctor Award in those same years. In 2012, he won honors from the American College of Phlebology for his original research. In 2013, HealthTap gave Dr. Wright the Top Doctor Award and named him Top Phlebologist (aka Top Vein Doctor). 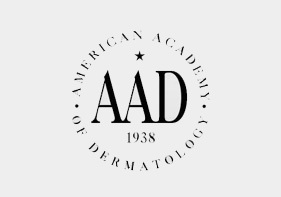 He is a Fellow of the American College of Physicians and is an instructor and faculty advisor for the American Society of Nonsurgical Aesthetics. 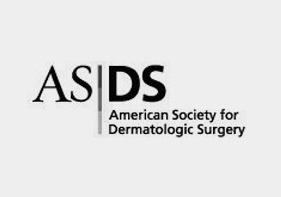 He is a member and contributor of original research to the American College of Phlebology and a Fellow of the American Society of Laser Medicine and Surgery as well as a member of the American Academy of Cosmetic Surgery. Dr Wright is a certified medical sonographer credentialed by American Registry for Diagnostic Medical Sonography. Dr. Wright is also a true liposuction specialist, proving artistic body sculpting using safe liposuction techniques like Tumescent Liposuction. His research and areas of special interest include venous health, minimally invasive body sculpting techniques and vein treatments. Staff members of Laser Lipo and Vein Center pride themselves on providing professional, individualized care to each of our patients. Highly skilled and trained in their personal areas of expertise, our staff members provide a level of attention and comfort that is unequalled. 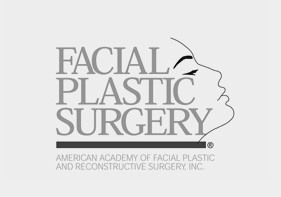 From the moment you come into the office for your initial consultation, you will feel their genuine concern in helping to make the entire process a positive life experience. Schedule a personal consultation with Dr. Wright today!